The Insider Monkey team has completed processing the quarterly 13F filings for the September quarter submitted by the hedge funds and other money managers included in our extensive database. Most hedge funds have been producing disappointing net returns in recent years, however that was partly due to the poor performance of small-cap stocks in general. Well, small-cap stocks finally turned the corner and have been beating the large-cap stocks by more than 10 percentage points over the last 5 months.This means the relevancy of hedge funds’ public filings became inarguable, as they may reveal numerous high-potential stocks. The following article will discuss the smart money sentiment towards IntelSat SA (NYSE:I) . IntelSat SA (NYSE:I) has experienced an increase in enthusiasm from smart money in recent months. I was in 15 hedge funds’ portfolios at the end of September. 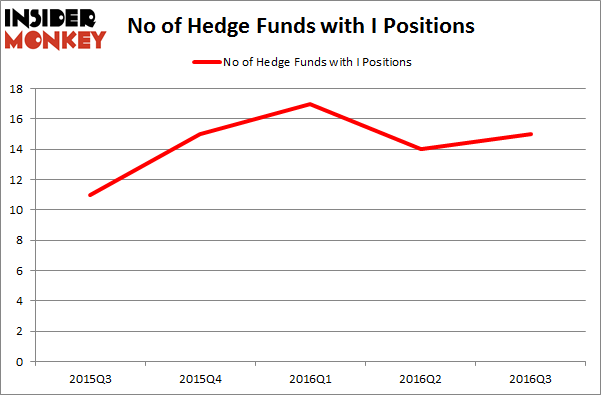 There were 14 hedge funds in our database with I holdings at the end of the previous quarter. The level and the change in hedge fund popularity aren’t the only variables you need to analyze to decipher hedge funds’ perspectives. A stock may witness a boost in popularity but it may still be less popular than similarly priced stocks. 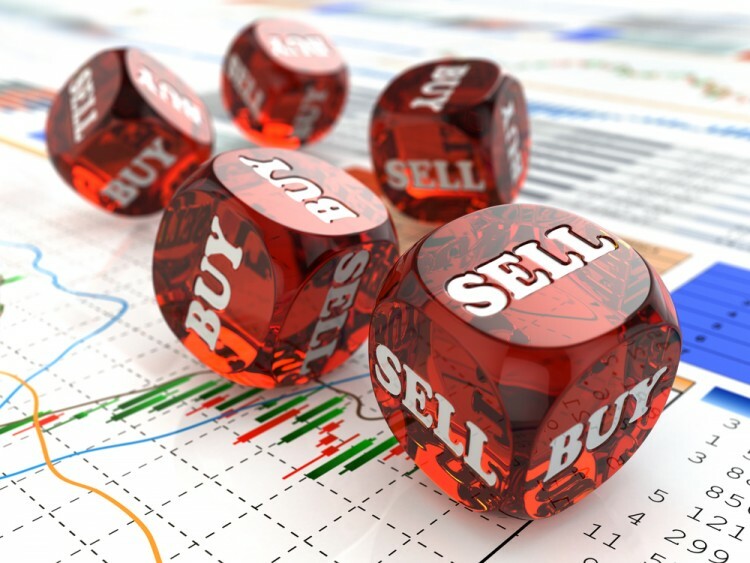 That’s why at the end of this article we will examine companies such as Advaxis, Inc. (NASDAQ:ADXS), Digi International Inc. (NASDAQ:DGII), and AV Homes Inc (NASDAQ:AVHI) to gather more data points. Follow Intelsat S.a.Follow Intelsat S.a.
What does the smart money think about IntelSat SA (NYSE:I)? Heading into the fourth quarter of 2016, a total of 15 of the hedge funds tracked by Insider Monkey were bullish on this stock, an increase of 7% from the previous quarter. Below, you can check out the change in hedge fund sentiment towards I over the last 5 quarters. With hedge funds’ positions undergoing their usual ebb and flow, there exists a few notable hedge fund managers who were increasing their holdings substantially (or already accumulated large positions). Of the funds tracked by Insider Monkey, private equity firm Silver Lake Partners has the number one position in IntelSat SA (NYSE:I), worth close to $38.4 million. The second most bullish fund manager is Arbiter Partners Capital Management, led by Paul J. Isaac, holding a $15.1 million position; 1.8% of its 13F portfolio is allocated to the stock. Some other hedge funds and institutional investors with similar optimism encompass Rob Citrone’s Discovery Capital Management, Zach Schreiber’s Point State Capital and Matt Sirovich and Jeremy Mindich’s Scopia Capital. We should note that Arbiter Partners Capital Management is among our list of the 100 best performing hedge funds which is based on the performance of their 13F long positions in non-microcap stocks. Is Tobira Therapeutics Inc (TBRA) A Good Stock To Buy? Is Cryolife Inc (CRY) A Good Stock To Buy? Hedge Funds Are Selling Concordia International Corp (CXRX) Is 2U Inc (TWOU) A Good Stock To Buy? Is Bottomline Technologies (EPAY) A Good Stock To Buy? Is Cohu, Inc. (COHU) A Good Stock To Buy Right Now?